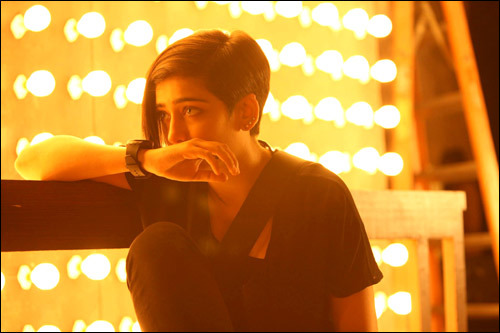 Akshara Haasan is all set to make her debut in Bollywood with Shamitabh. She is in fact the luckiest to make her debut in a film that has Amitabh Bachchan and Dhanush, the two most talented actors in the business today. Confident of pursuing her career in Bollywood, Akshara has decided to undergo training to perfect her diction in Hindi. The actress was born and brought in Chennai and feels that her Hindi should be spruced up if she wants to continue acting in Bollywood. According to sources, she will train under noted theatre personality NK Sharma in Delhi to perfect her Hindi diction.